We’re delighted to unveil the first look at our new research, conducted in partnership with HRN, the world’s largest corporate HR network, into the realities of HR across the corporate landscape of Europe. The data includes responses from over 500 senior HR professionals and has been unveiled today at HR Tech World Congress. 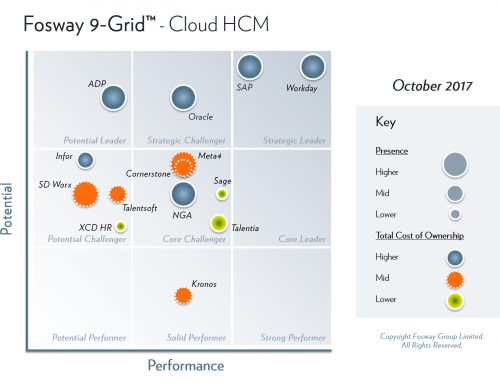 The results demonstrate the ongoing focus in HR of transforming its strategy, and its supporting technologies. Increasing the organisation’s performance and profitability (91%) continues to be the biggest overall driver, but increasing business agility (87%) has risen significantly to become joint second. 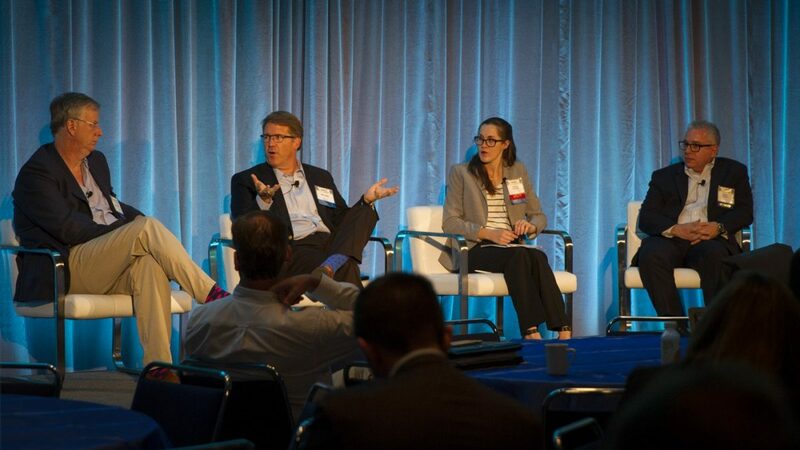 Both are central to the continued move away from transactional HR services to increasing business impact. 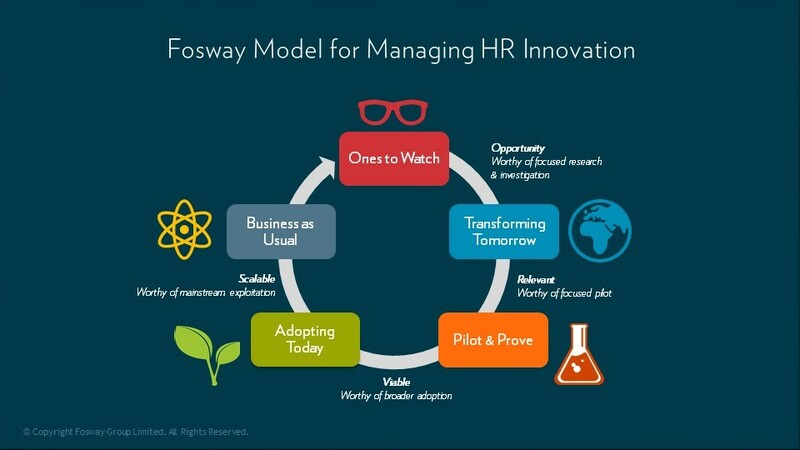 To support these strategic goals, organisations are evolving their adoption and use of HR technology. The rise of Cloud technologies continues as more businesses move away from on-premise and hosted HR systems, with 73% identifying the benefits of Cloud solutions as their top driver for changing systems. Overall focus for investment is on HR technology (79%) and HR skills, with 30% of organisations expecting to see a decline in HR headcount overall. 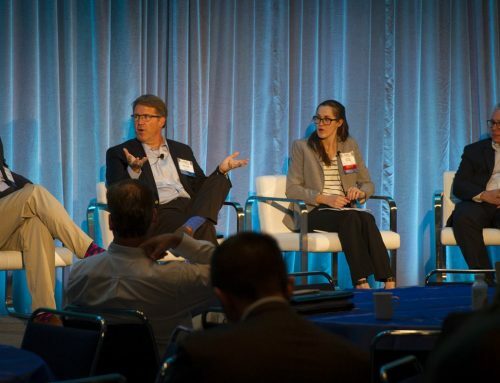 48% of respondents identified user experience as critically important in technology selection. 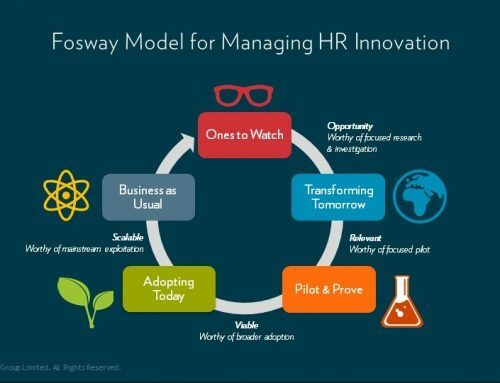 But with only 24% of organisations saying that HR technology frequently or always has a positive impact, the research also shows that there is still significant room for improvement, as well as innovation. An overview and accompanying infographic of the HR Realities research is now available to download here. A series of in-depth papers analysing the data will follow from next month. HR Tech World Congress runs from 25-26 October 2016. 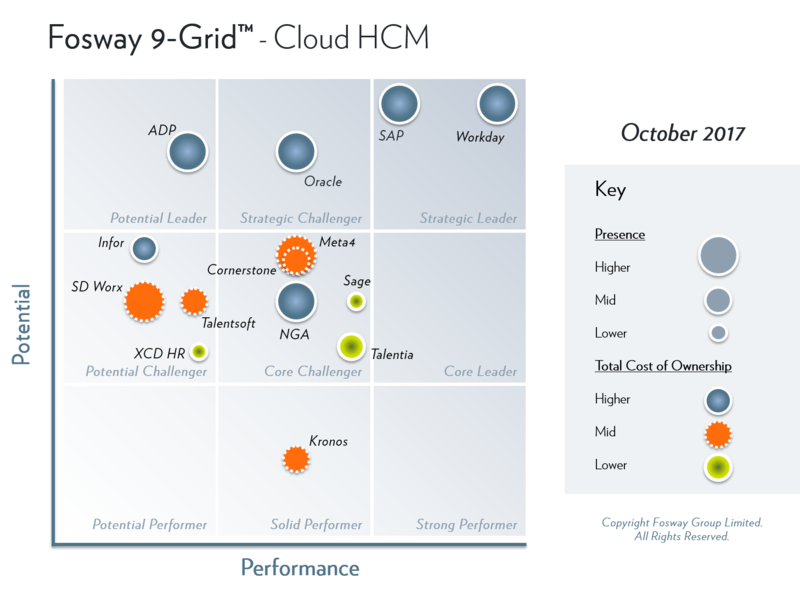 In addition to the European HR Realities research, Fosway has also released its new Fosway 9-Grid™market analysis for Cloud HCM for the first time, as well as updating the Fosway 9-Grid™ for Integrated Talent Management which are freely available to download for those evaluating new technology solutions.